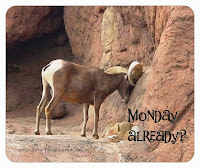 Tucson Daily Photo ~: Frodo lives! What are the chances of this? I was at a dinner and two couples at my table had pet tortoises! 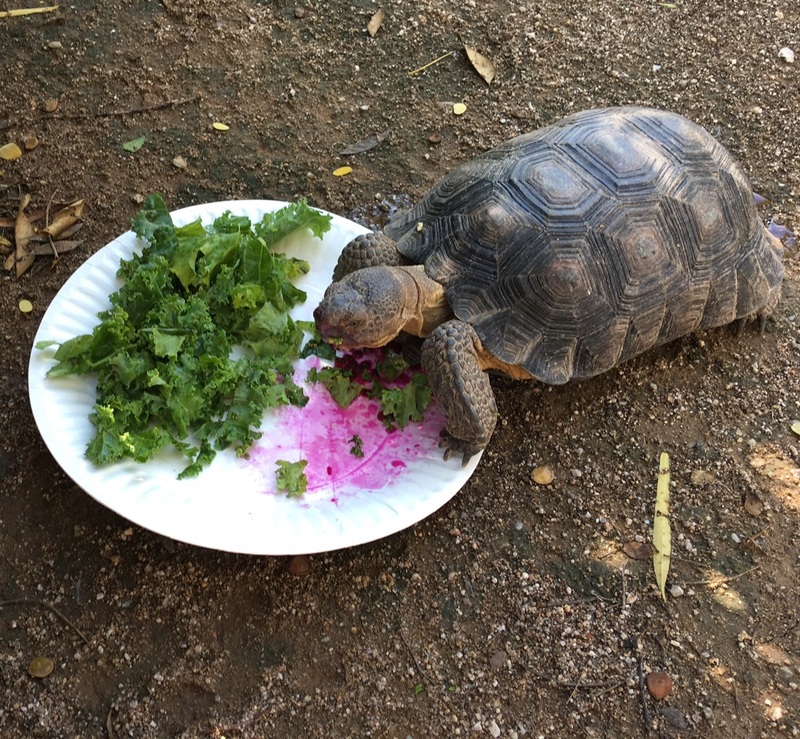 Here is a photo of Frodo enjoying a lovely snack of kale and prickly pear fruit. Yum! I think tortoises are just amazing! Photo courtesy of Gina Fischer. An unusual pet with a "sensible" diet! Maybe that is why they live so long!